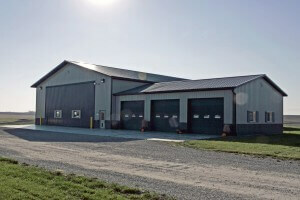 Greiner Buildings is you expert building contractor in Grimes, IA and the surrounding area. For t he last 25 years, we have been providing our Midwest customers with quality buildings that are specifically customized according to their needs and preferences. Over the years, we have won many awards for our agricultural workshops, residential buildings, commercial buildings, and much more. Give us a call today to get started with a free quote on your next building project. Our newest specialty product is the Shome™, which got it’s name by being a unique combination of shop and home. The Shome™ is completely equipped shop within with a finished residential living space – the perfect solution for modern day country living. Benefit from the innovative and durable design of a post frame building while still enjoying the luxury of a customized home. We are an authorized dealer of Span-Tech® hoop buildings as well as Star Building Systems® steel frame structures. 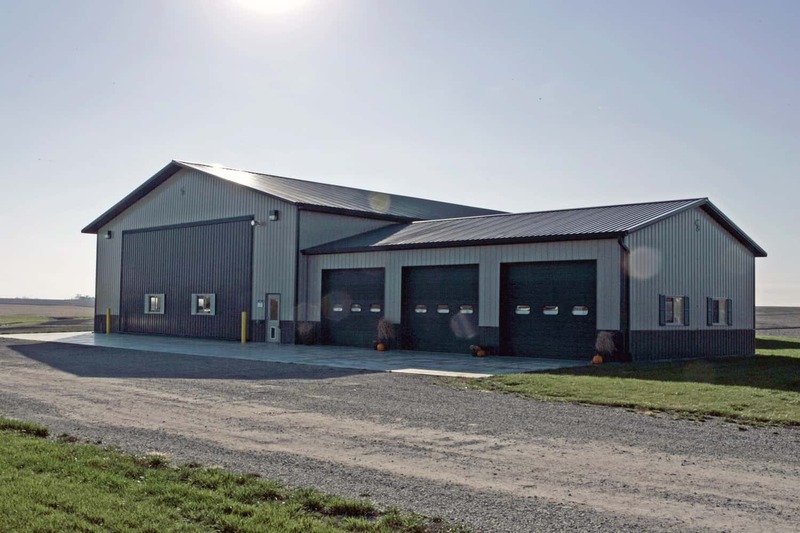 As a trusted and experienced building company, many people look to Greiner Buildings for General Contracting and Building Project Management in Grimes, IA and the surrounding Des Moines area. Call our professional team today to learn more about how we can help you manage your next construction project.